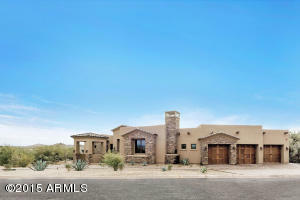 Tierra Encantada is an exclusive gated subdivision in Troon North. This community has 16 one acre lots. Custom homes built by Stuart Custom homes. 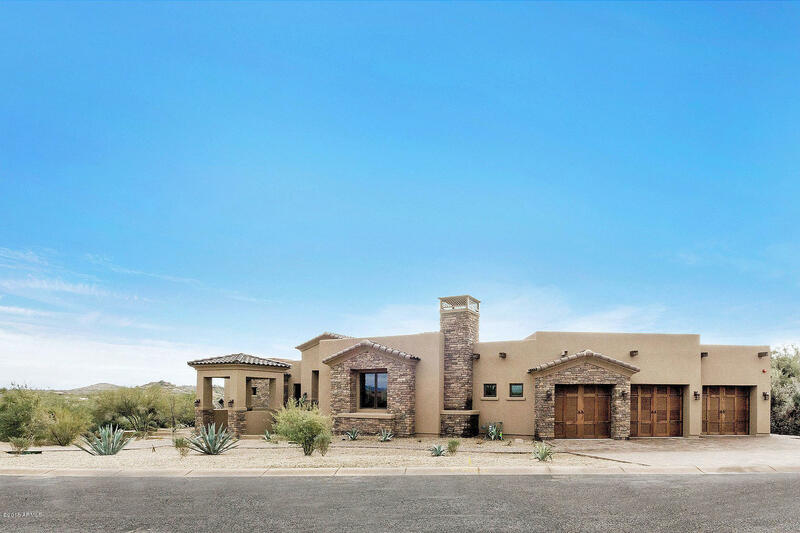 Tierra Encantada has spectacular views of Pinnacle Peak and city lights. Enjoy great amenities available at Troon North Golf Club. There are 2 golf courses, The Monument and the Pinnacle which meander around the community. Tierra Encantada is a great place to live if you enjoy the outdoors. 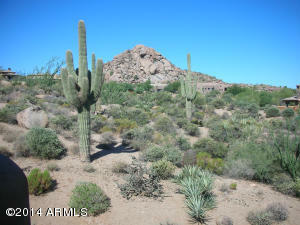 Pinnacle Peak Park is located just steps away with terrific hiking trails for every level. Troon North is a fabulous place to live if you are a family just starting out, or in your golden years.